Since its launch in February 2013, Rabbit TV has assembled what it claims is the world’s largest online library guide of freely available TV shows, movies, live events, and in doing so has amassed over 2 million paid annual subscribers in the US. The low price tag of the subscription, $10 per year, encourages more rapid subscriber growth according to the company, and naturally drives recurring upsells on premium content like pay-per-view movies, series and subscription channels, delivering revenue directly to the networks producing the content. 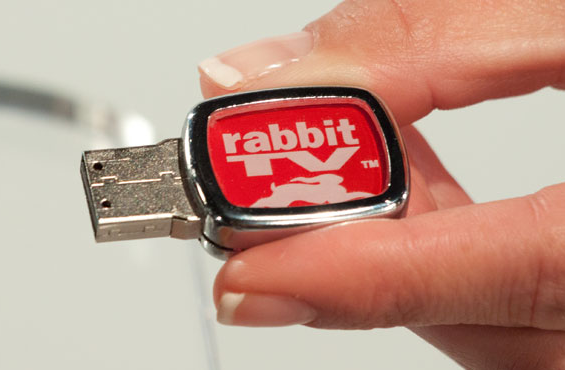 Rabbit TV says its business-friendly, diplomatic model doesn’t interfere with existing cable licensing agreements, yet addresses the cord-cutters and zero-TV households, allowing the networks to essentially ‘double up’ on revenue.